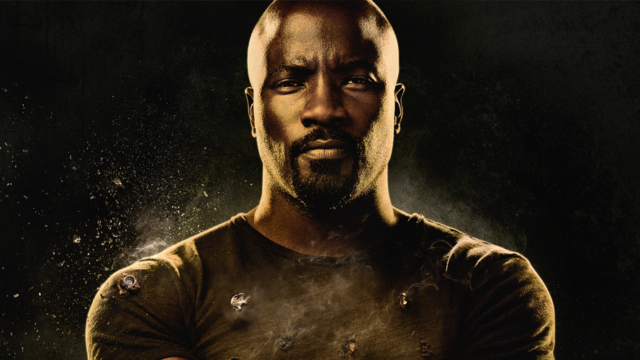 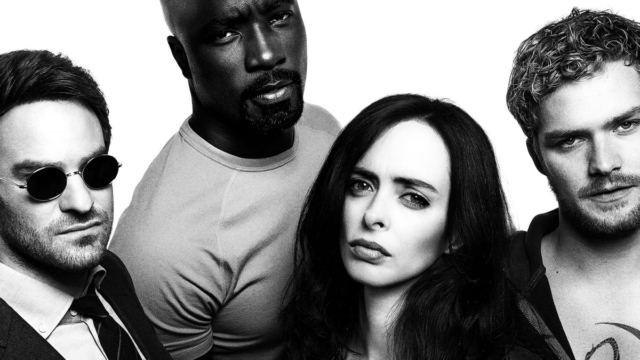 The Marvel Netflix heroes are ready to defend in new artwork out this week. 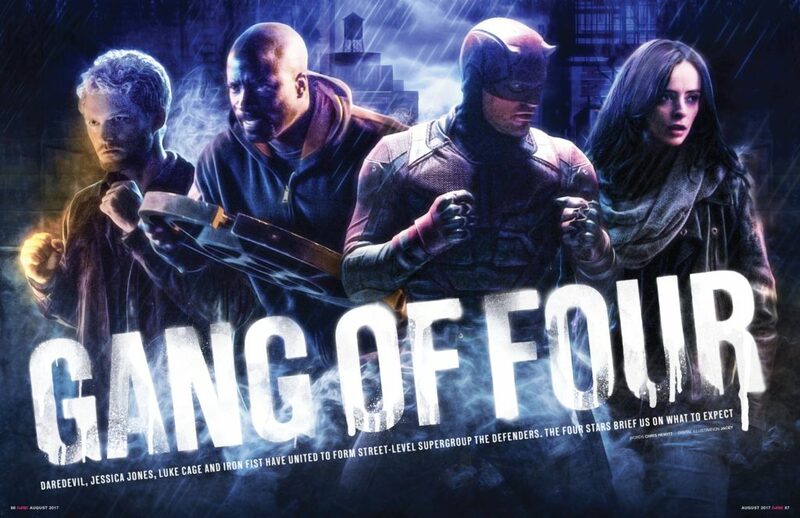 First, Empire debuts a new image of the street-level heroes they are called the “Gang of Four” for a cover story in the magazine’s latest print issue. 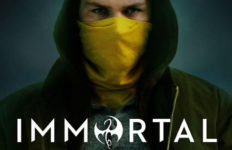 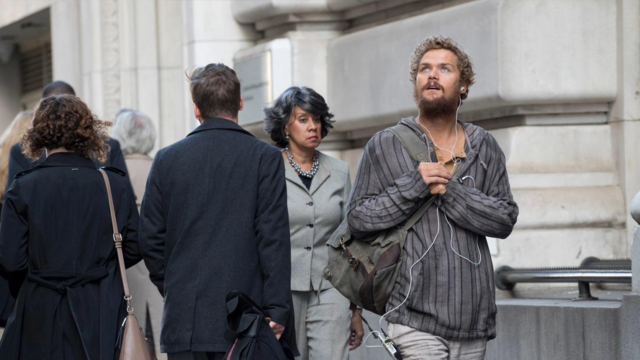 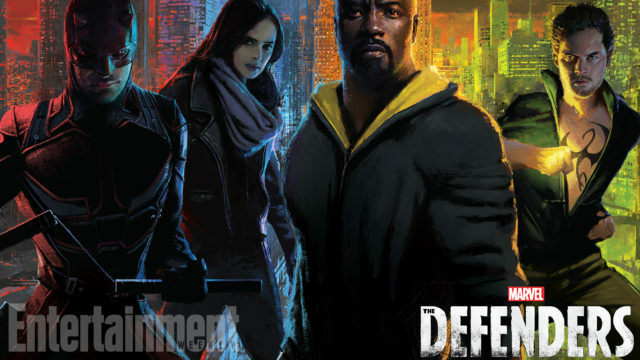 The image features the four ready to fight in the gritty rain of New York City. 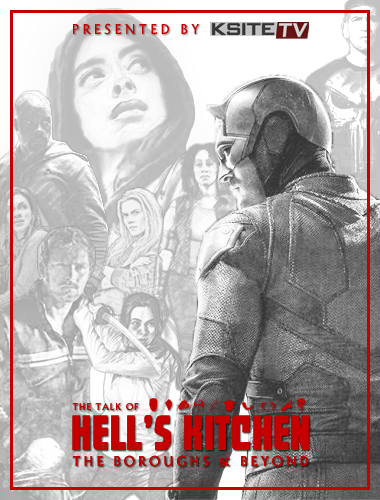 Then, ahead of next week’s San Diego Comic-Con 2017, where Marvel’s The Defenders is expected to have a good presence, Entertainment Weekly previews an exclusive poster that will be available at Marvel’s convention booth. 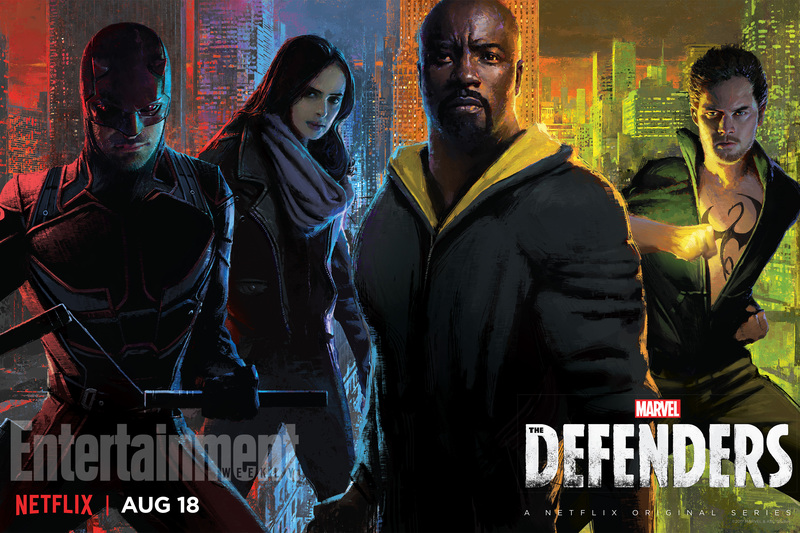 The colorful painted image features our four heroes ready to defend their city from whatever is thrown their way. 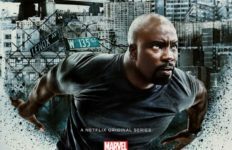 Marvel’s The Defenders will debut all eight episodes on Netflix on August 18, 2017.